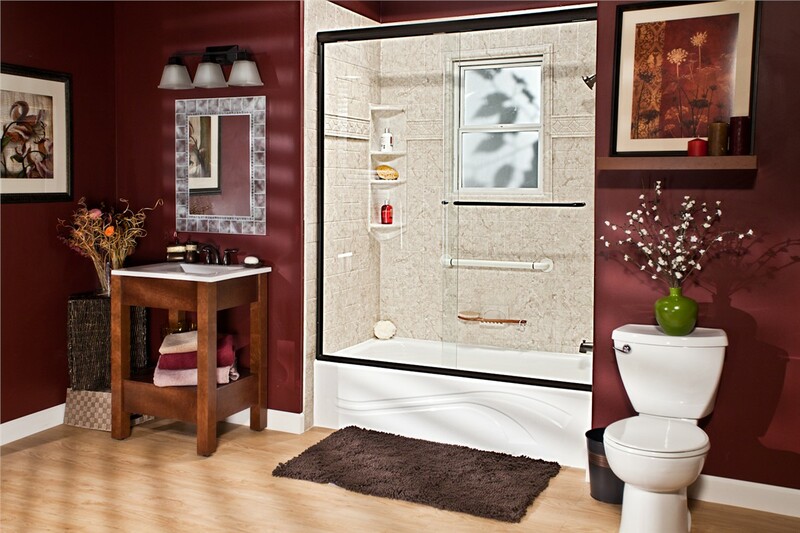 Work with our design team to select the perfect high-quality products for your customized bathroom remodel. 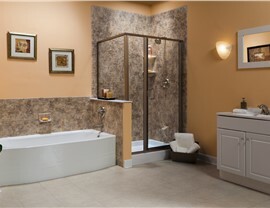 Have you been dreaming of an elegant Beatrice bathroom remodel to create a relaxing retreat in your home? 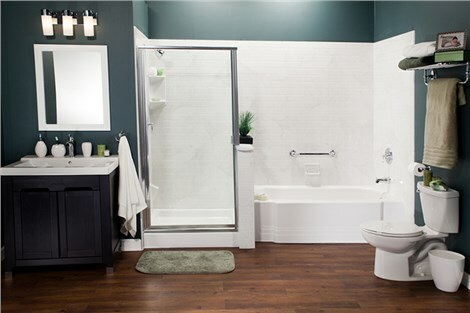 The Beatrice bathroom remodeling professionals at Bath Planet of Nebraska are ready to turn your dreams into a reality! 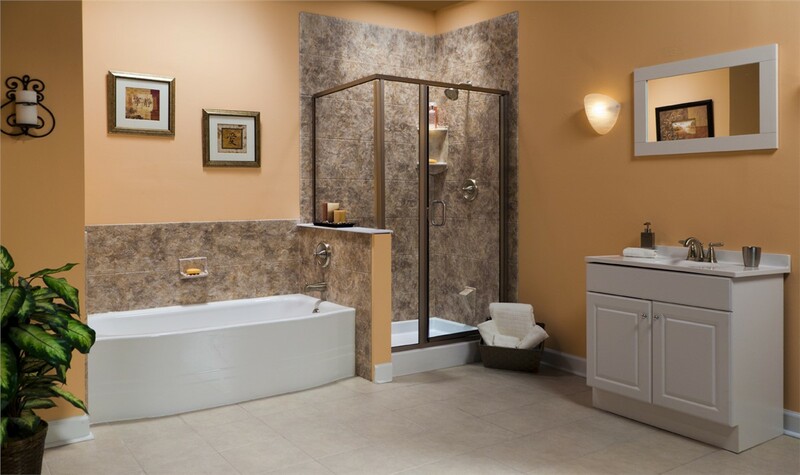 With our wide variety of full customizable bath products and superior service, our family-owned and operated Beatrice bath remodeling company has everything you need to create a stunning bathroom that you’ll enjoy for years to come. Bath Conversion: Does your family prefer the convenience of a quick shower rather than a bath? We can convert your unused bathtub to a shower—or your shower to a tub—with a cost-effective bath conversion in as little as one day! Bathtubs: Match your existing aesthetic when you select one of our long-lasting bathtubs that are available in a variety of styles and colors. 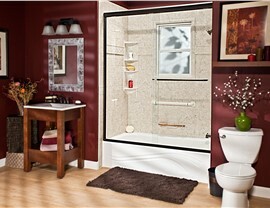 Showers: Create the shower of your dreams with styles, colors, doors, and accessories to suit your needs and desires. Walk-In Tubs: We’ve combined accessibility and style in our deep-jetted hydrotherapy walk-in tubs designed for safety and comfort. 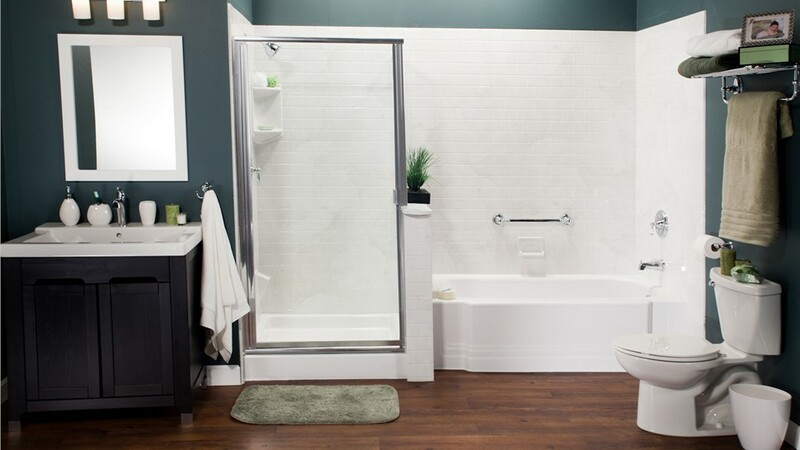 For superior bathroom remodeling in Nebraska, residents know they can count on the experts at Bath Planet of Nebraska for beautiful bathroom remodels at budget-friendly prices. Give us a call today to discuss your dream bathroom, or fill out our simple online form now to request your free consultation and cost estimate!